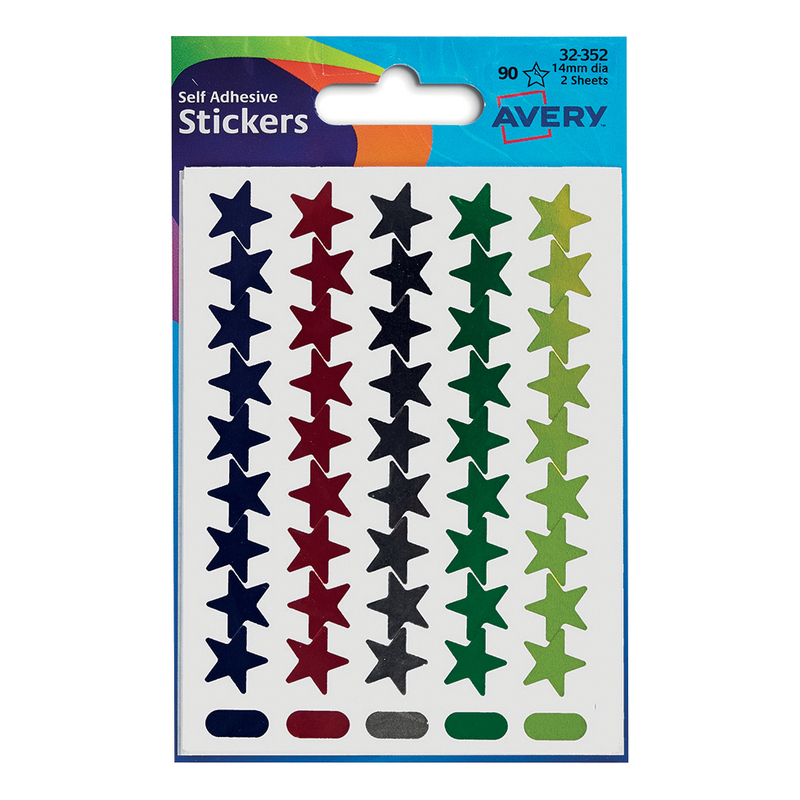 Avery Stickers in wallets are a convenient way to label all sorts of different items quickly and easily. 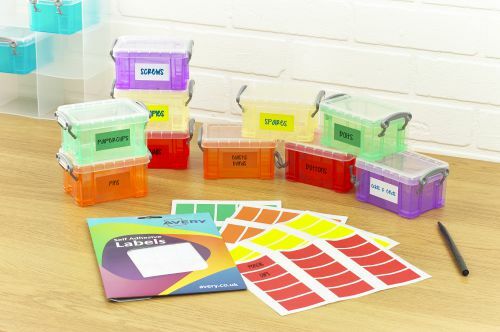 They are especially suitable for organising your files, labelling products and packaging or to highlight new or special information. 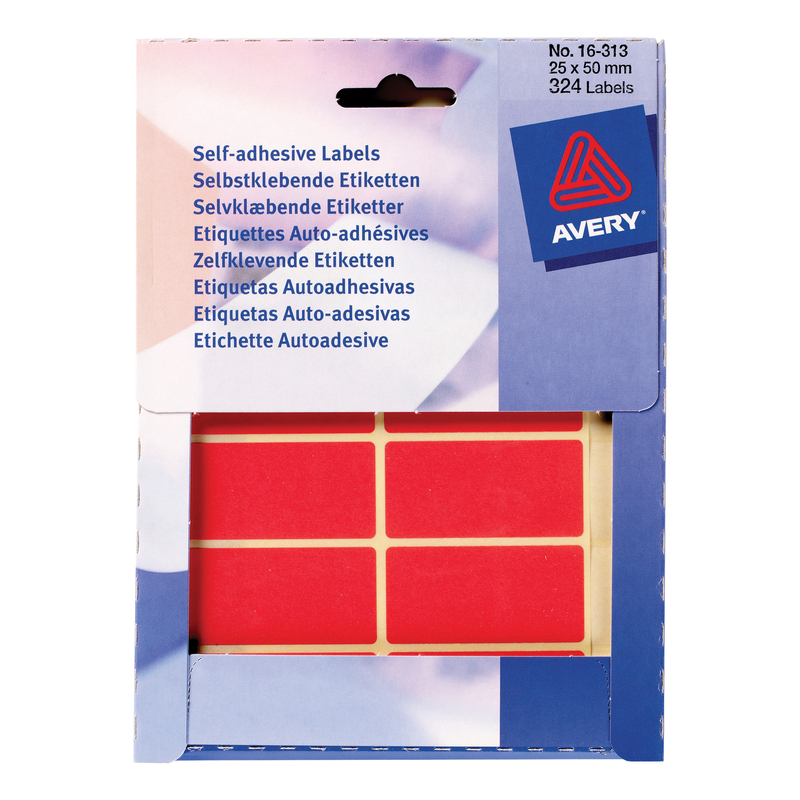 These hand-writable red rectangular labels come in 25 x 50m size with 15 labels per sheet and 22 sheets per wallet and can be easily stored ready for instant use, ideal for everyday use and for those who frequently use labels.